2015 has proven to be a big year for pop culture. With the 2016 election already heating up, so many big celebrity moments and the viral-sphere continuing to expand, there is so much material that lends itself to amazing Halloween costumes. These pop culture-inspired finds (see last year's pop culture costume picks) will inevitably make everyone do a double take at your Halloween gathering. Each ensemble is also super simple to put together -- and we've pieced together looks for you, so there's no hunting involved. So think back on Katy Perry's left shark from her Super Bowl performance, Youtube's "pizza rat" and Parks and Recreation's final season. Are you in the mindset? Good! Now, check out our top 15 picks for the best pop culture Halloween costumes of 2015. Whether you love or you hate him, you have to admit Donald Trump is making the headlines nearly every day. We adore this pairing for a couples costume. 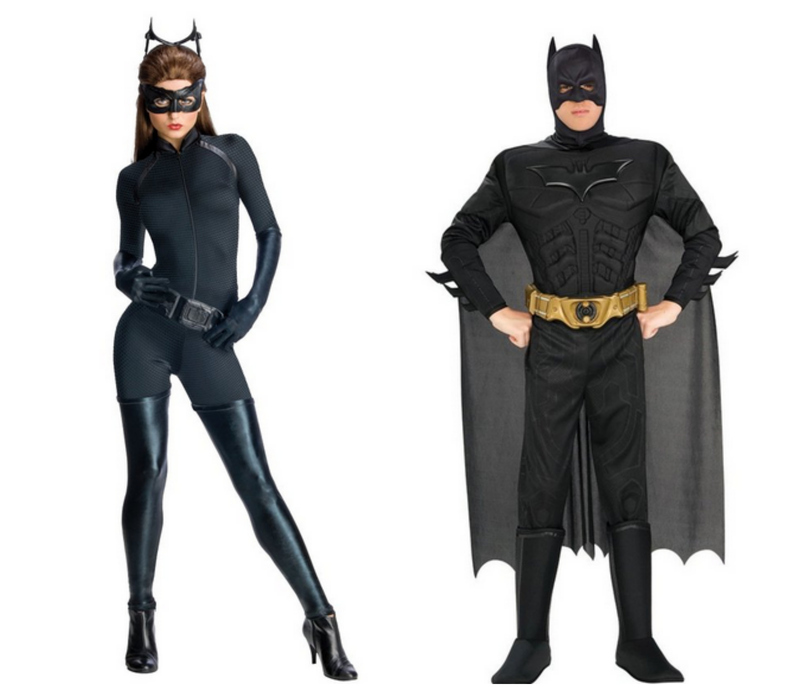 For more costumes for two, check out our top 16 here. 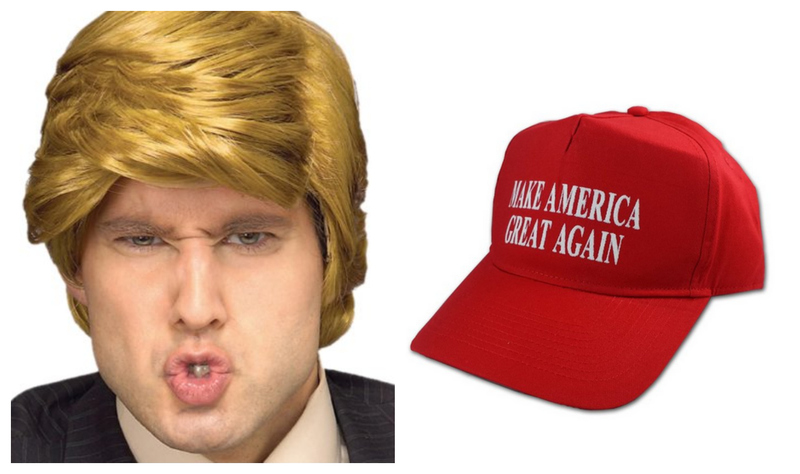 Put together, these two costumes bring on an entirely different meaning in the wake of the viral sensation. 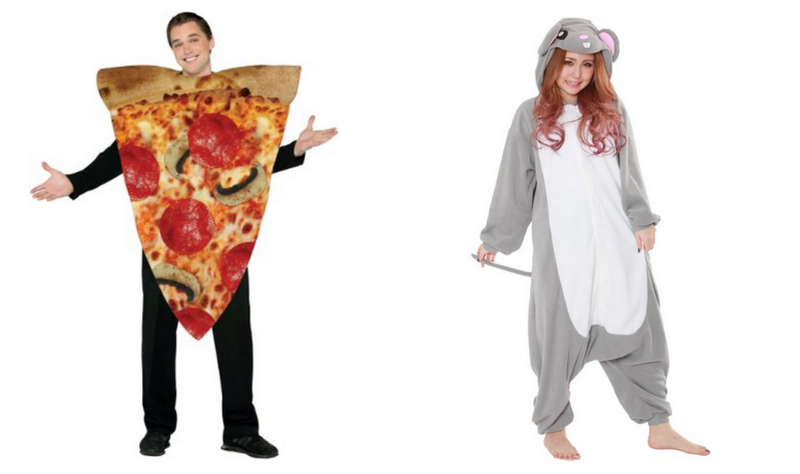 Want a topical costume that's also incredibly comfortable? 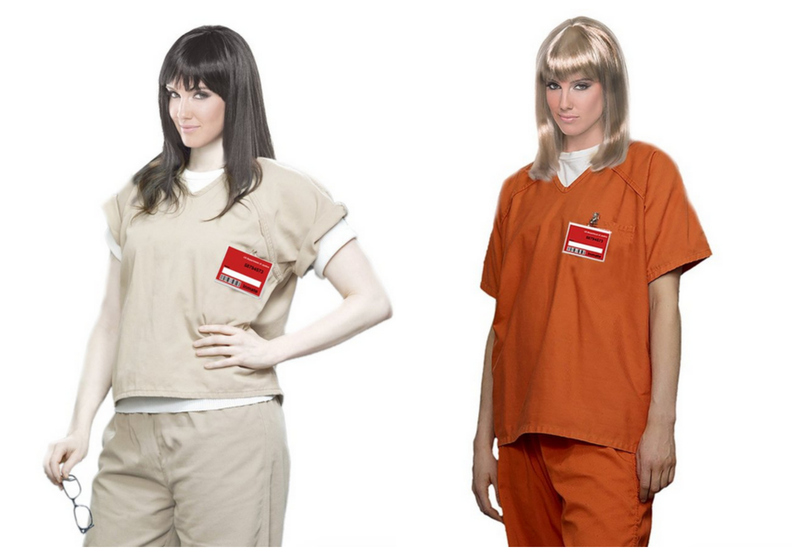 Dress up as one of the women on Netflix's "Orange is the New Black." 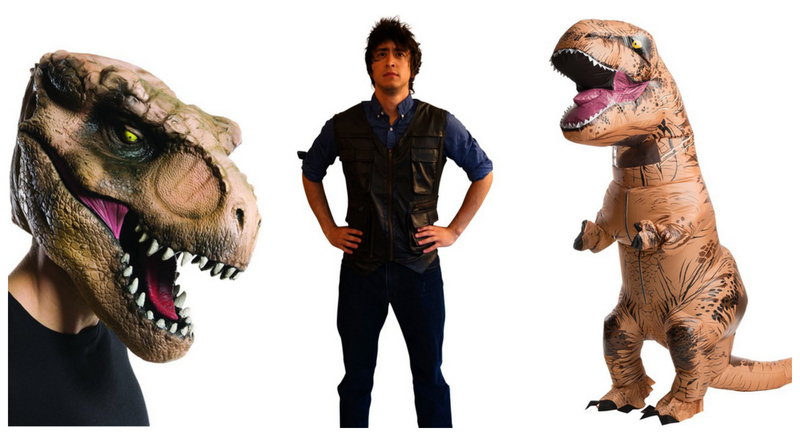 A full inflatable T-Rex costume may not be the right move for everyone, but that's why we're giving you some great options to represent this year's biggest blockbuster. 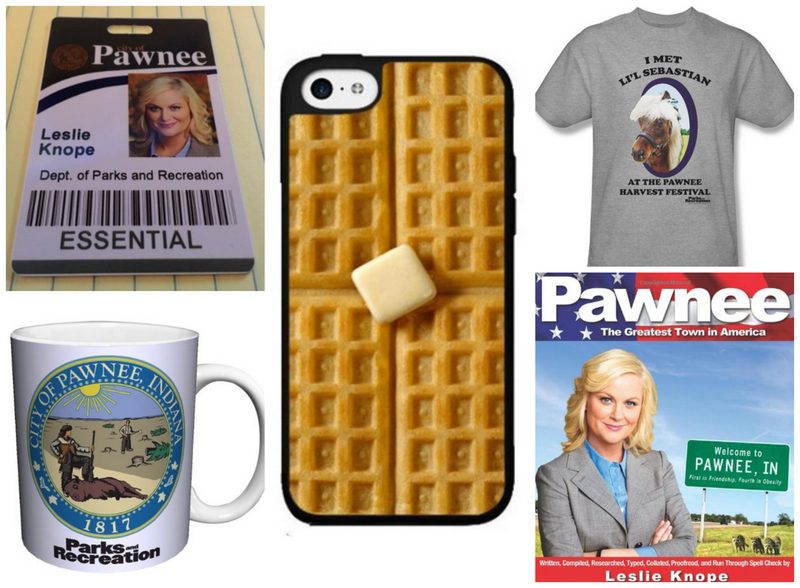 Throw a few accessories together, and you've got a super simple Leslie Knope getup in honor of the final season of "Parks and Rec." Also consider adding a pants suit and blonde wig to round out the ensemble. Everyone seems to be getting super hyped about the upcoming 'Batman v Superman' film because Batman costumes are literally flying off the shelves! Sorry Pats fans! 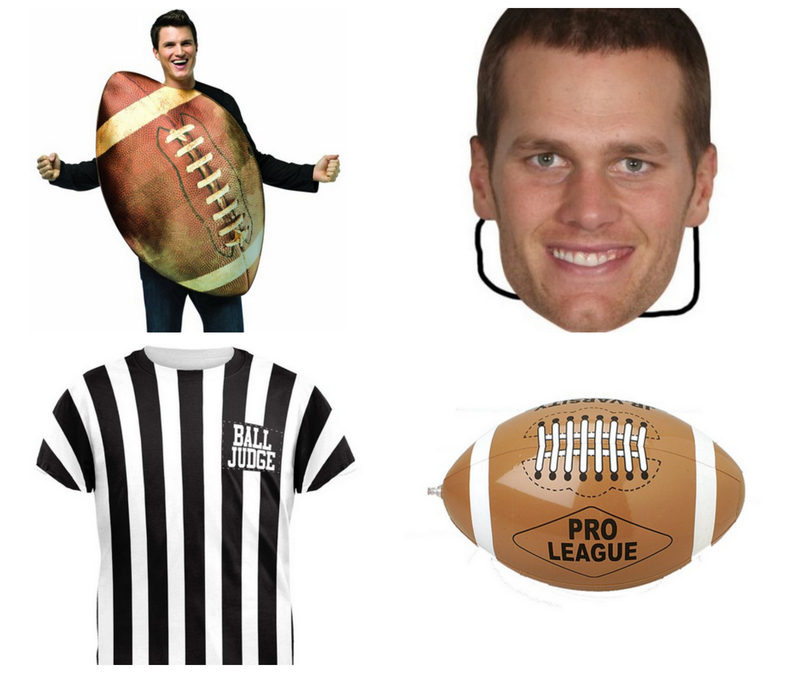 Deflategate-themed costumes will be huge this year! Mix and match these props for a clever take on the event! 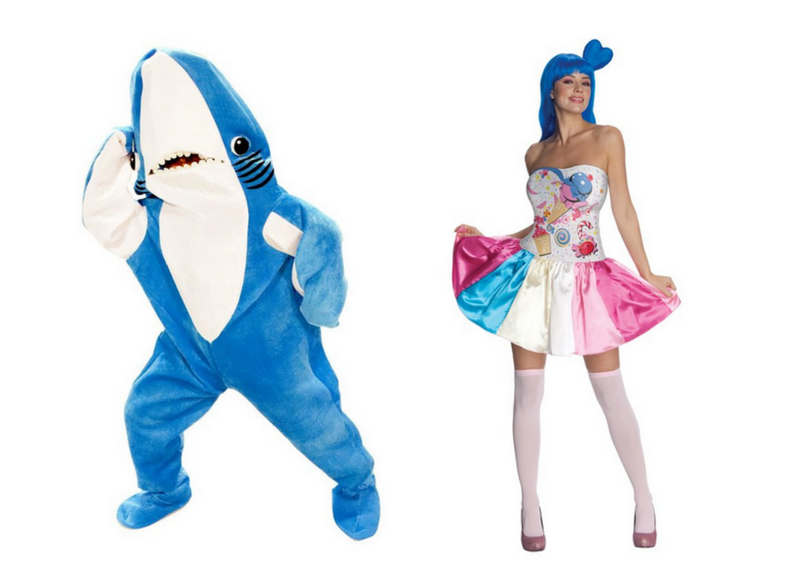 Looking for the perfect group costume? Look no further than Taylor Swift's squad. These body suits, two pieces and more will get you started. Then, just grab your friends and accessorize! Blue and black or white and gold? 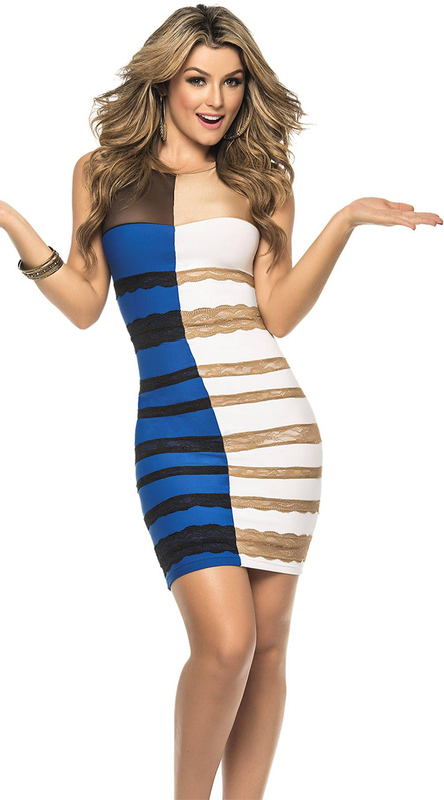 This costume is an ode to the year's craziest debate.